« Let’s be WISE and shop with purpose! Join us at Lord & Taylor for a “Business Balance” networking event, and learn how to shop and dress – with purpose. The evening will include informal networking with wine, bites, goody bag and discounts — all generously offered by new sponsor, Lord & Taylor. The event features a presentation by Boston Women Connect member Doreen Dove – Image Consultant ~ Author ~ Stylist. Doreen will share insider secrets on how to navigate Lord & Taylor and shop with purpose! This event is FREE for dues-paying members and only $20 for all others. 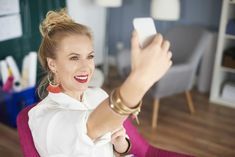 As an award-winning expert in Image Consulting, Doreen Dove coaches women to use style as a tool to take strategic control of their image and fully engage in the possibilities of their future. She is a highly qualified image consultant, personal stylist, dynamic speaker and author who guides women through the process of identifying the right clothing to enhance not only their image, but also their self-confidence. 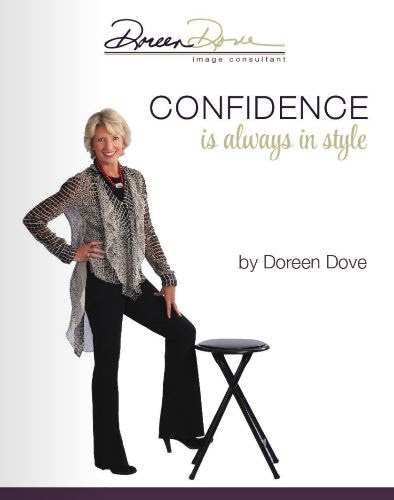 And you can purchase your own copy of “Confidence is Always in Style”, Doreen’s savvy guide to all things stylish! 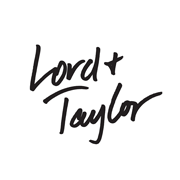 You will receive an in-store coupon with a discount for shopping at Lord & Taylor. 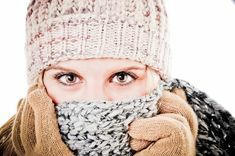 We will be sure to leave shopping time so wear comfortable shoes! Pre-registration is required and online payment appreciated.